A new study suggests that the moon’s water is widely distributed across its surface, though it’s not necessarily easily accessible. Waxing moon – February 26, 2018 – via Vidhyacharan HR in Waltham, Massachusetts. If the moon has enough water, and if it’s reasonably convenient to access, future explorers might be able to use it as a resource. Any liquid water on the moon’s surface would be quickly lost to outer space. But since the 1960s, scientists have suggested that water ice might exist in cold, permanently shadowed craters at the moon’s poles. Since then, scientists have been searching for lunar water via specially designed instruments aboard various space missions. Now a new study suggests that the moon’s water is widely distributed across its surface and not confined to a particular region or type of terrain. 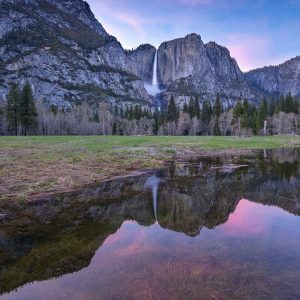 The water appears to be present day and night … but it’s not necessarily easily accessible. The study took the form of an analysis of data from two lunar missions. It was published February 12, 2018 in the peer-reviewed journal Nature Geoscience. According to the researchers, the findings could help determine the origin of the moon’s water, and how easy it might be to use as a resource for future astronauts. If the moon has enough water, and if it’s reasonably convenient to access, future explorers might be able to use it as drinking water or to convert it into hydrogen and oxygen for rocket fuel or oxygen to breathe. We find that it doesn’t matter what time of day or which latitude we look at, the signal indicating water always seems to be present. The presence of water doesn’t appear to depend on the composition of the surface, and the water sticks around. Taking these together, some researchers proposed that water molecules can “hop” across the lunar surface until they enter cold traps in the dark reaches of craters near the north and south poles. In planetary science, a cold trap is a region that’s so cold, the water vapor and other volatiles which come into contact with the surface will remain stable for an extended period of time, perhaps up to several billion years. The new finding of widespread and relatively immobile water suggests that it may be present primarily as OH, a more reactive relative of H2O that is made of one oxygen atom and one hydrogen atom. OH, also called hydroxyl, doesn’t stay on its own for long, preferring to attack molecules or attach itself chemically to them. Hydroxyl would therefore have to be extracted from minerals in order to be used. By putting some limits on how mobile the water or the OH on the surface is, we can help constrain how much water could reach the cold traps in the polar regions. The researchers are still discussing what the findings tell them about the source of the moon’s water. They suggest that the OH and/or H2O might be created by the solar wind hitting the lunar surface, though the team didn’t rule out that OH and/or H2O could come from the moon itself, slowly released from deep inside minerals where it has been locked since the moon was formed. 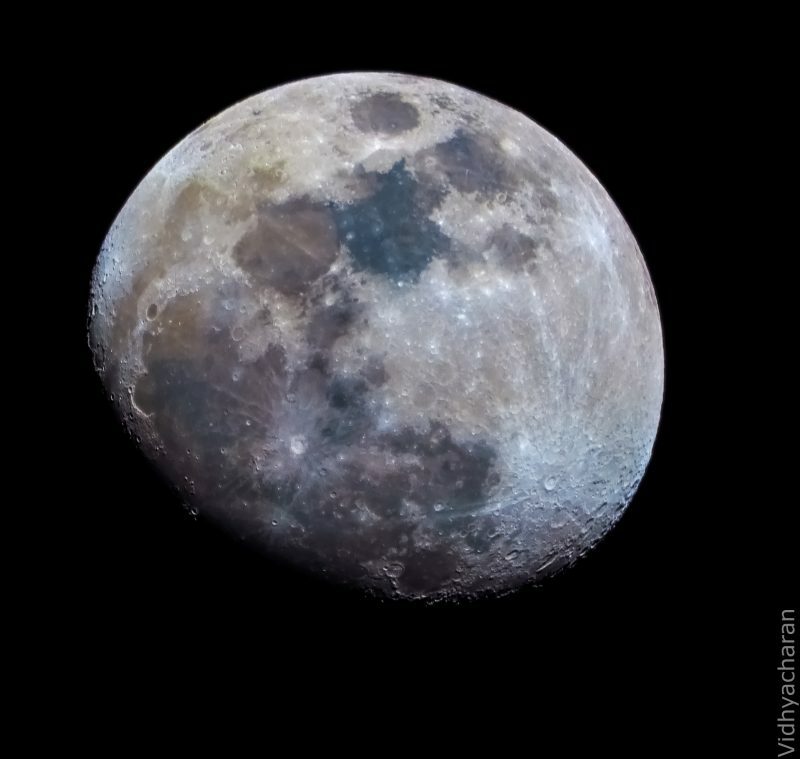 Bottom line: The moon’s water is widely distributed across its surface, says a new study.